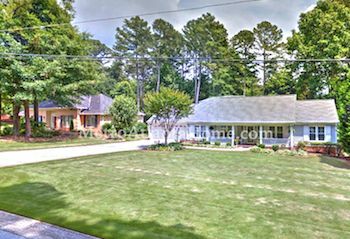 Just off of North River Drive and Killian Hill Road lies Hanarry Estates, a large, traditional neighborhood with an array of homes built in the late 60s and early 70s. Homes in Hanarry Estates are mostly two-story traditional, colonial, and ranch; construction is of brick and the occasional siding. Many of the homes in Hanarry Estates utilize a septic tank instead of public sewer; something potential buyers using FHA financing may need to take into consideration. 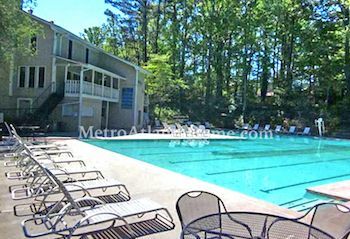 Hanarry Estates has an active homeowners association and a neighborhood swim & tennis that offers residents a club house, swimming pool, tennis courts, and a swim team. Schools for Hanarry Estates include Knight Elementary, Trickum Middle, and Parkview High. Bethesda Park is located within convenient driving distance to Hanarry Estates, as is Five Forks Trickum Road and Lawrenceville Highway.